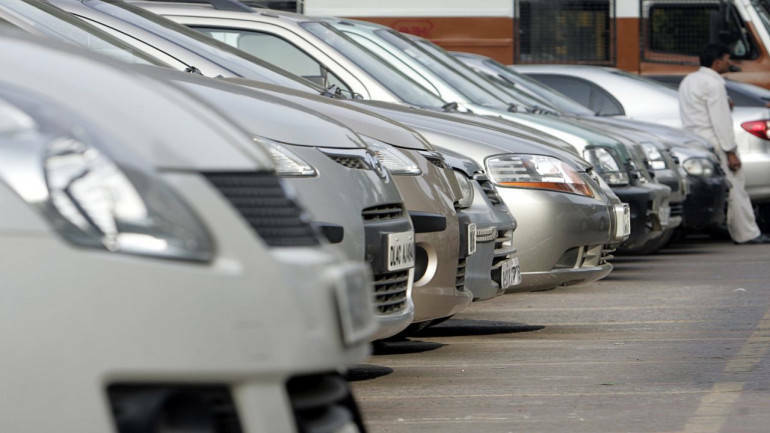 Domestic commercial vehicle (CV) industry is expected to grow in the range of 9-11 percent this fiscal, driven by pick up in the infrastructure projects and industrial activity, as per a report by ratings agency Icra. Robust demand from consumption-led sectors and the rural market is also expected to help the growth of the industry, it said. During the first quarter of the current fiscal, the CV volumes grew by 51 percent. Last fiscal the industry had witnessed a growth of 20 percent. “Icra maintains a stable outlook for the domestic CV industry, expecting it to grow in the range of 9-11 percent during FY2019,” the ratings agency said. Elaborating further, Icra Vice President & Sector Head – Corporate Ratings Shamsher Dewan said demand for trucks continues to remain strong, driven by pickup in construction activity and overall healthy cargo demand. “In particular, North India has reported healthy momentum in demand for tractor trailers and MAVs haulage trucks attributable to healthy demand from the automobile sector and allied industries,” he added. States like Andhra Pradesh and Telangana, on the other hand are seeing good traction for tipper and construction related trucks, driven by pick-up in infrastructure projects especially roads, irrigation and affordable housing, Dewan said. He, however, warned that rising pressure on earnings of small fleet owners due to increasing diesel prices, and recent relaxation in overloading norms and other regulatory changes are likely to have a dampening effect on the growth from previous year levels. Dewan said that over the medium term, growth in the industry will be supported by impending implementation of BS-VI emission norms from April 2020 onwards. “With significant changes to be implemented to meet the tightening norms, CV prices are expected to increase by 8-10 percent, which will trigger pre-buying and augment CV sales in FY2020,” he added.